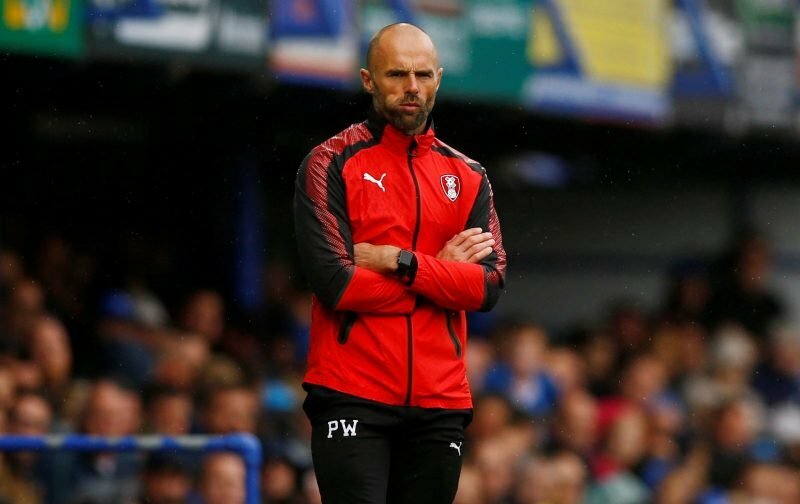 Rotherham United Manager Paul Warne as well as having to make a decision to the team to face Derby County on Saturday also has to make a decision on trialist Julien Lamy. The French nineteen year old winger has been training with the Millers and played the full ninety minutes in the Reserve win over Grimsby during the week. Warney also says that there will be an announcement on Monday about the new Chief Scout and Head of Recruitment, both positions which have recently been vacated. The club originally had more than eighty applicants for the jobs which was reduced down twice before six were interviewed and eventually two chosen.